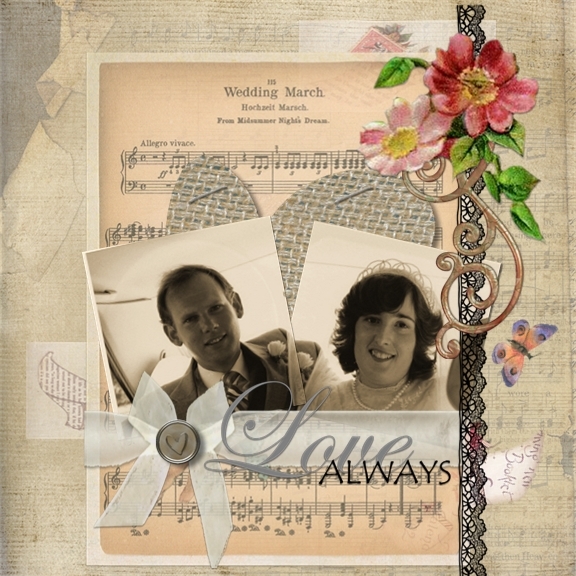 I have been further developing my theme of digital shabby chic and using my wedding photos in a layout using shabby chic embellishments from a range of sources. I have also used black and white photos to good effect (I think) in the second layout. 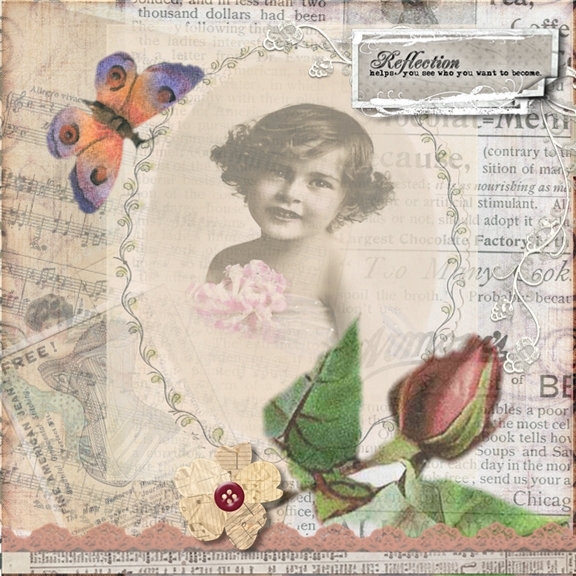 Two things I love about digital scrapbooking or art is 1) there is no mess and 2) there is an undo and redo button and you can change to your heart’s content. I do have to watch that I stop before too much is definitely too much though. 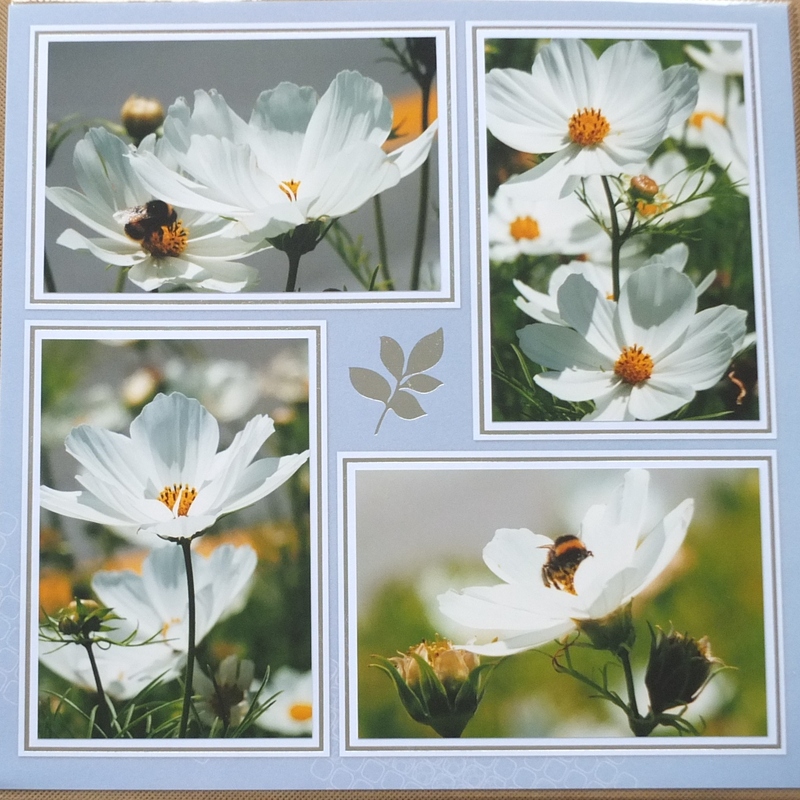 These layouts would look lovely on the new photo panels or in the Everyday Display from Creative Memories. 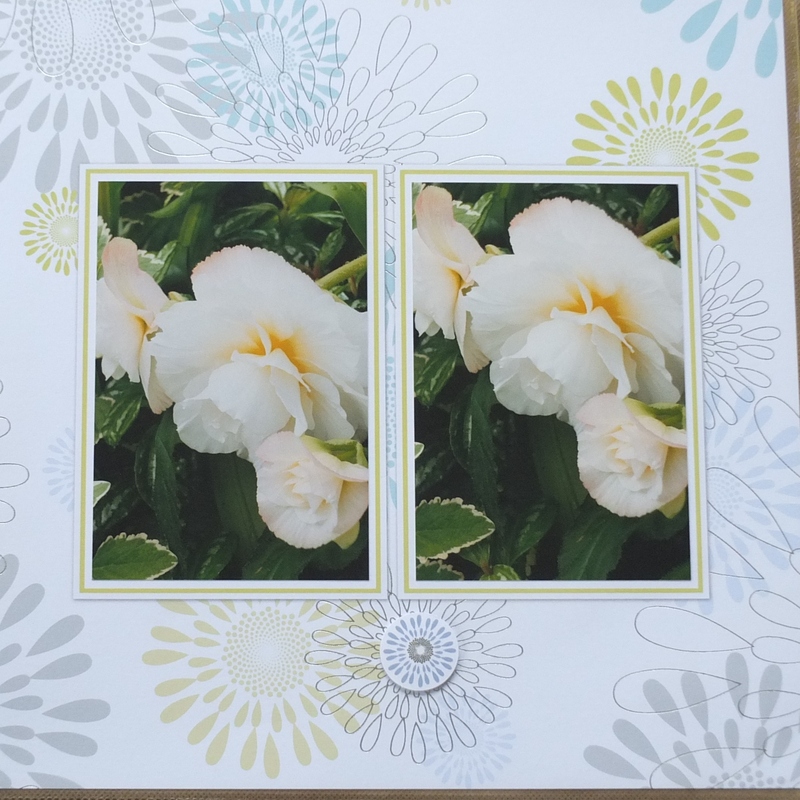 As usual I will put the instructions on how I have made these layouts on my Digital Creations page. I try to remember what I have done, but if you are unsure of any steps please feel free to contact me. Unfortunately health issues have slowed me down a little, but I can still play with my StoryBook Creator 4.0. 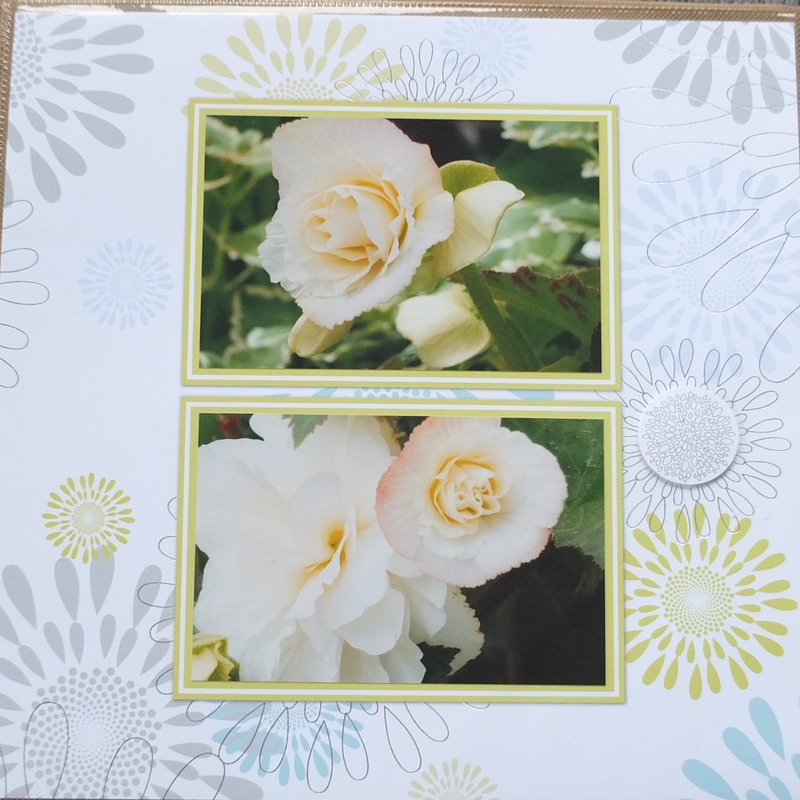 I have been really inspired by the gorgeous shabby chic cards and tags on Pinterest and have tried to replicate the same effects on the computer. I have used some free images that I got from a CD in a book on Vintage Images from the library, but I could see that an old photo or one that has been made sepia or black and white would work just as well. The other images have been digital freebies through CM. This image would look great on the new panels that Creative Memories have just released. I will put instructions on my digital page for your information. 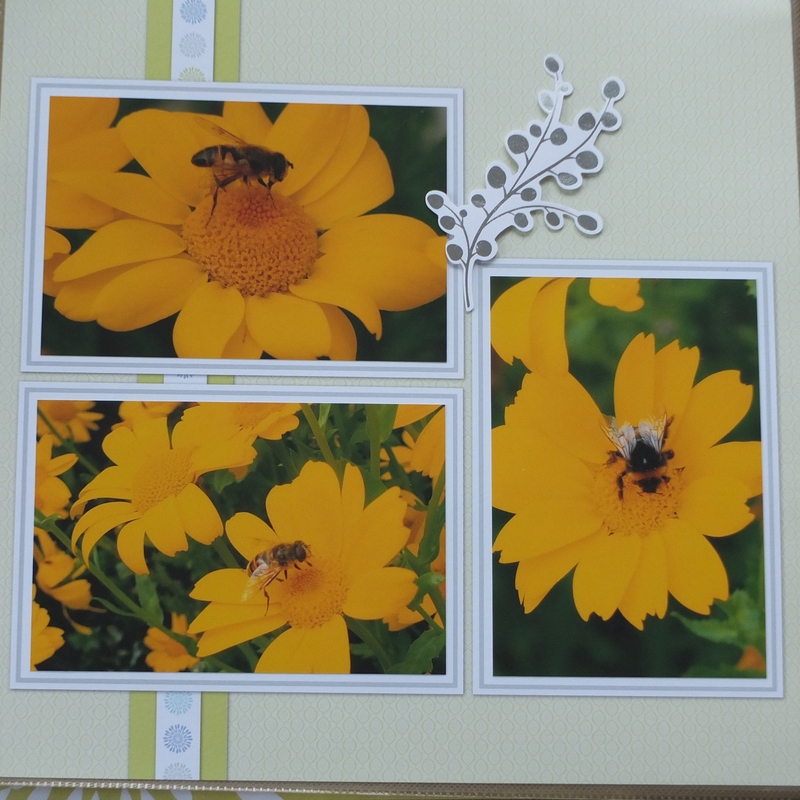 I have now started with doing my son’s 12 x 12 album using the Rugged Power Palette and additions. 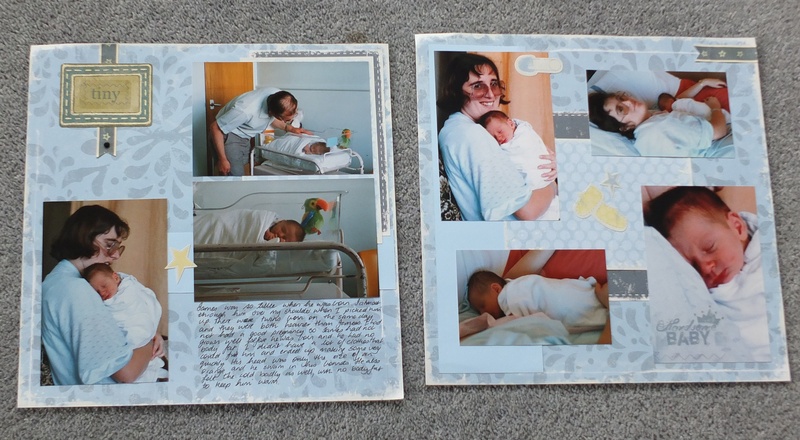 I have used the Rugged Baby Boy Additions and am really pleased with how the pages have turned out. 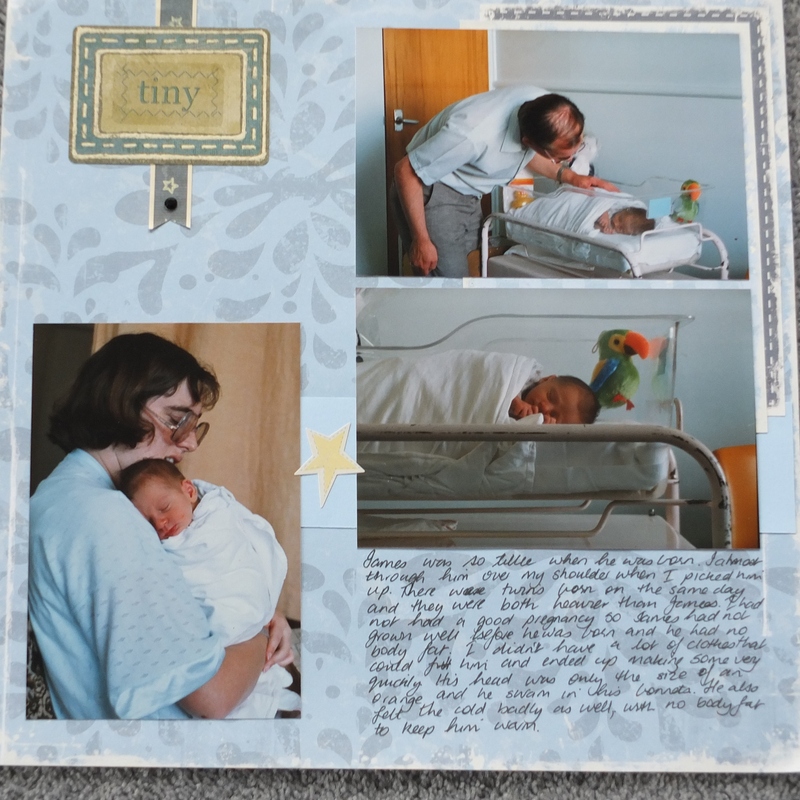 I will be buying another set of additions as I had so many photos of when he was born, as you do when it is the first child. The colours of the papers have worked in really well with the colours of the photos. 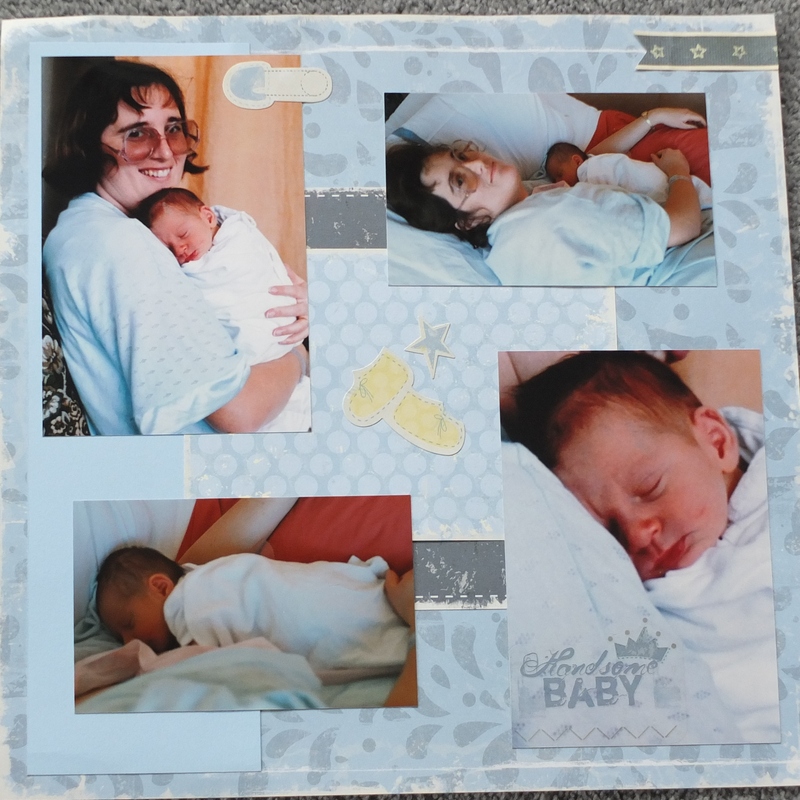 I have also used my Memory Manager 4.0 to crop the photo of me holding James to get a 4 x 6 photo of just James and that turned out to be great and just finished the page off. Looking back it was hard to believe that he was such a little baby, now he that he has grown into an adult. I am really enjoying going back and doing these photos and reminiscing about the good times we had and how special he is to us. He has had a lot to deal with in his life but he has never let that hold him back. I will keep posting photos of his album as I complete it. 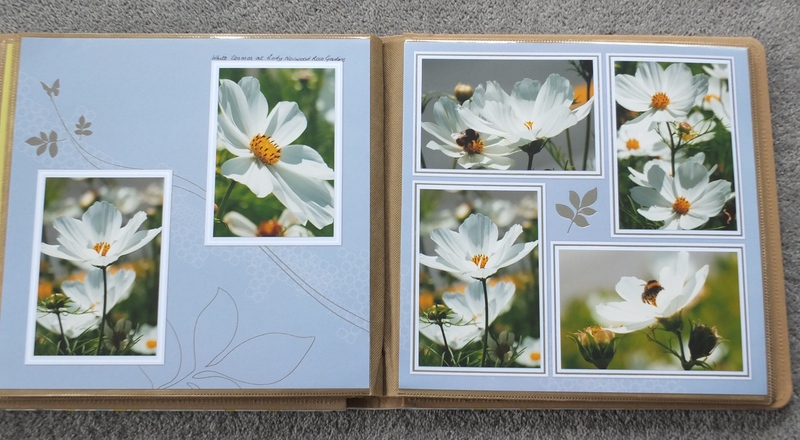 Last year I bought the Reflections Quick album and as I have been taking lots of flower photos I thought I would put my flower photos in this album and call it my Reflections of Flowers album. 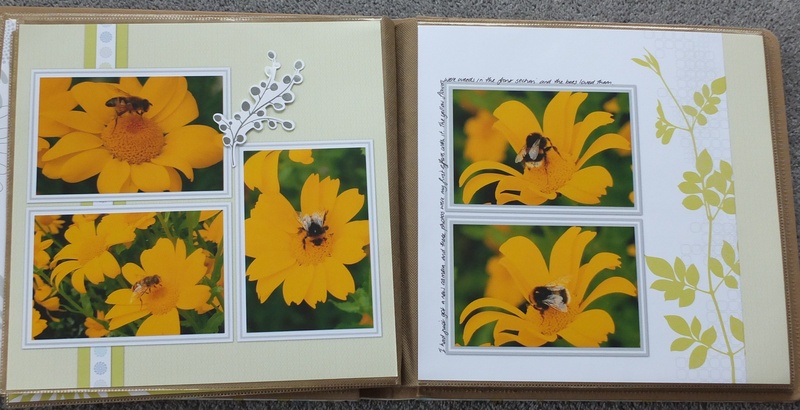 It was a quick album to complete as the pages were already beautifully decorated with spaces for the photos and journalling. 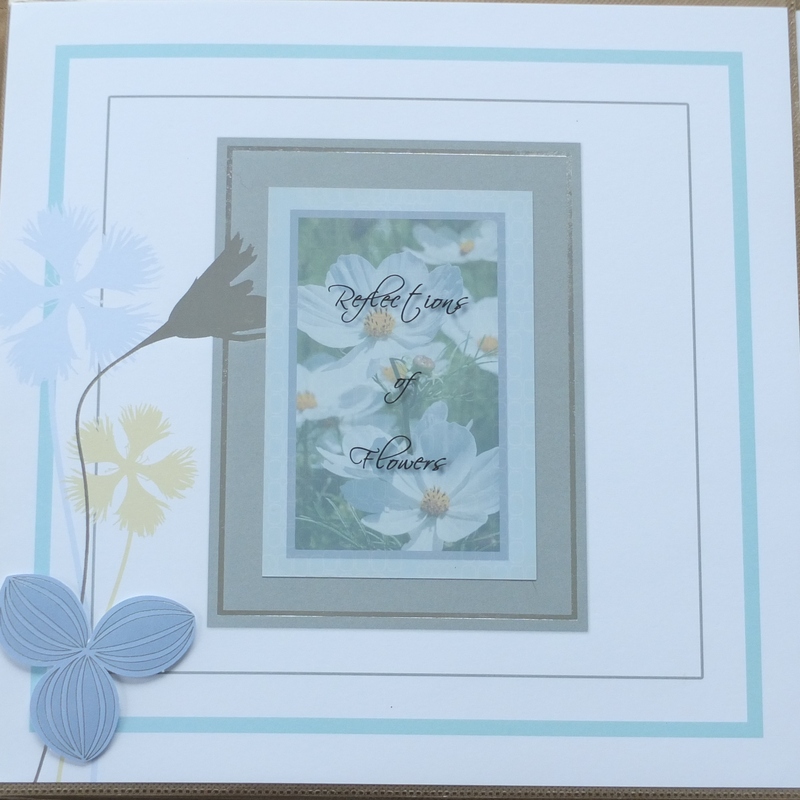 The kit also came with some embellishments and sentiments. 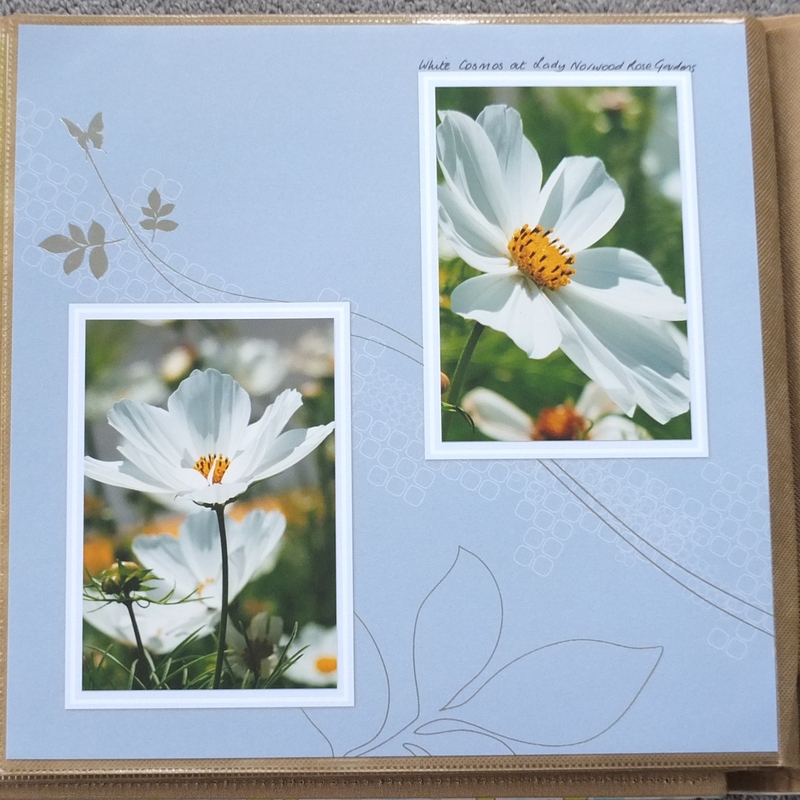 It took longer to sort out my photos and get them printed than it did to complete the album. I have also used my StoryBook Creator 4.0 to do a title photo for the album. I am really pleased how my album has turned out. 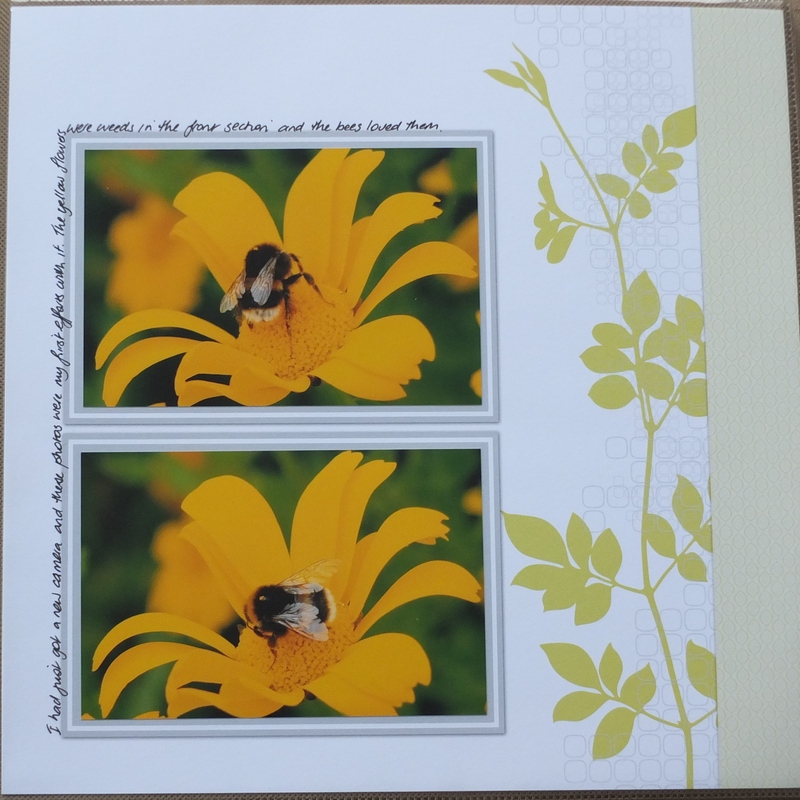 Here are a few photos of the album pages.